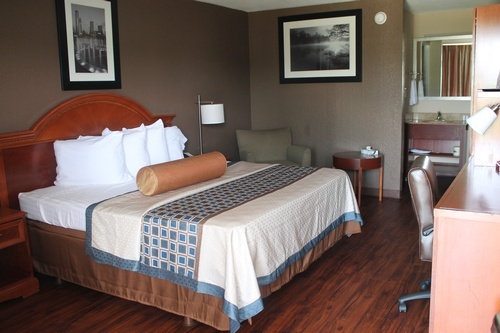 Gill’s Inn & Suites is located at 2100 Barnes Street, Reidsville, NC. 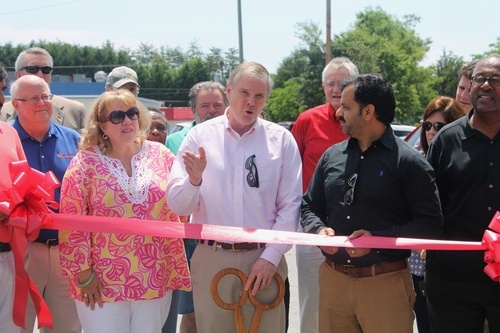 The Gill family moved here from Pakistan more than 20 years ago and owns 2 convenience stores in Eden, NC (Gill’s Stop on Highway 14 and Gill’s Corner on Hamilton St.), one hotel in Eden, NC (Eden Inn) and most recently Gill’s Inn and Suites, here in Reidsville. 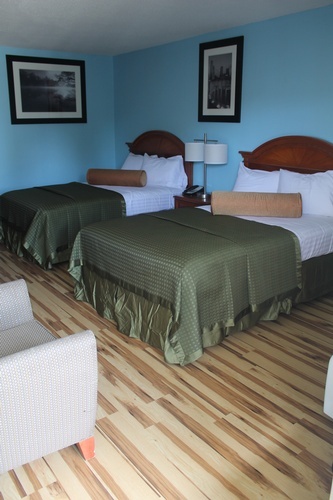 They renovated the Reidsville location in 2015 by shutting down and overhauling the rooms including removing the carpet and replacing with hardwood floors, new plumbing, appliances and a facelift on the inside and outside with fresh paint. They will finish renovating the Eden location in 2019. They have been proud to host people this year for Nascar events, golf tournaments, the High Point Furniture Market, A & T University’s homecoming celebration and many others. They look forward to continuing to serve the community.